Aging adults thrive when they are able to remain in their own homes, surrounded by a community of friends and family. Home is where everyone feels safe and secure, and remaining safely at home allows seniors to keep the independence they want and deserve. However, not all seniors have access to the resources they need to remain in their homes successfully. The support seniors need to stay independent, healthy, and happy in their homes can range dramatically, from transportation to medical appointments and shopping, to money management and legal services. Each senior’s needs are unique, and even knowing where to look to receive additional support can be challenging. Impact NW is proud to support thousands of seniors each year with a range of comprehensive programs to give clients the tools to thrive, and whenever possible, to live at home safely. 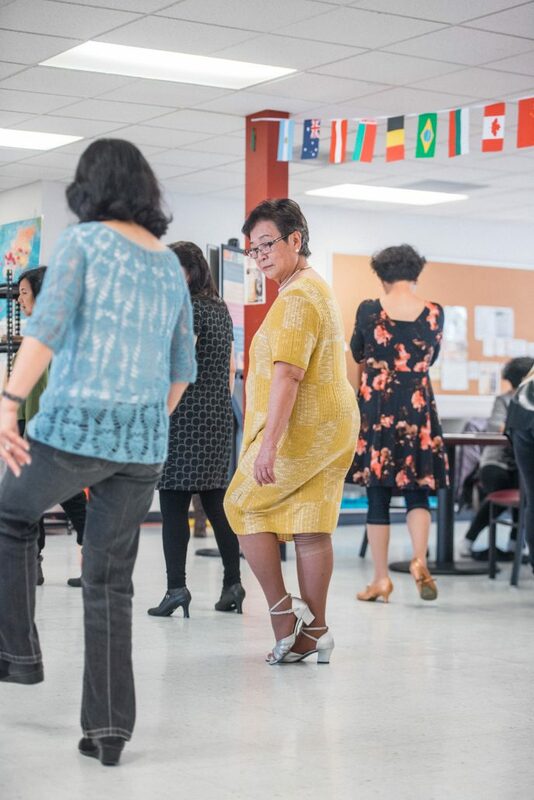 That’s why we’re so excited to announce that a generous $15,000 grant from the Kaiser Permanente Gives – Volunteer Grant Program will allow us to continue serving Portland’s aging population. The volunteer grant program promotes Kaiser Permanente NW employees’ community involvement through grants to qualified charitable organizations in the region where KP employees and clinicians donate their time. One of the program’s focus areas includes support for organizations that focus on helping clients become (or remain) self-sufficient. Learn more about our wide range of services for Seniors & Adults with Disabilities here.